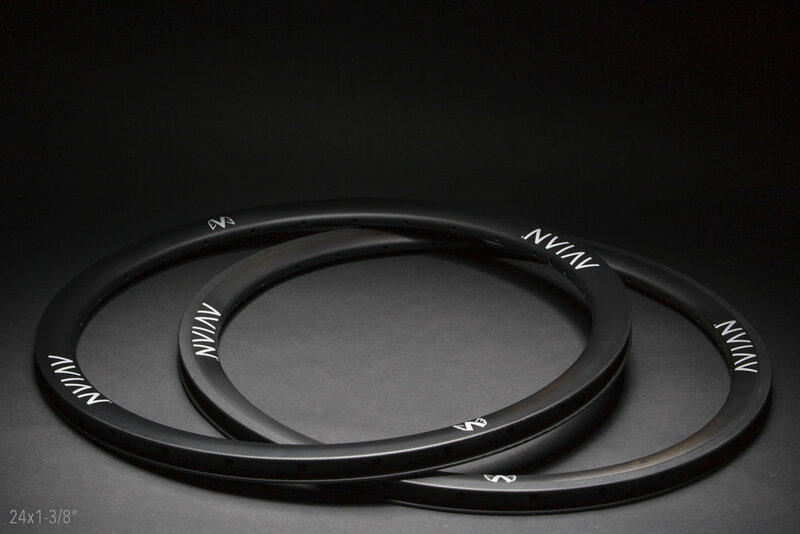 The Venatic Carbon Rims are constructed from the highest strength standard modulus fiber. 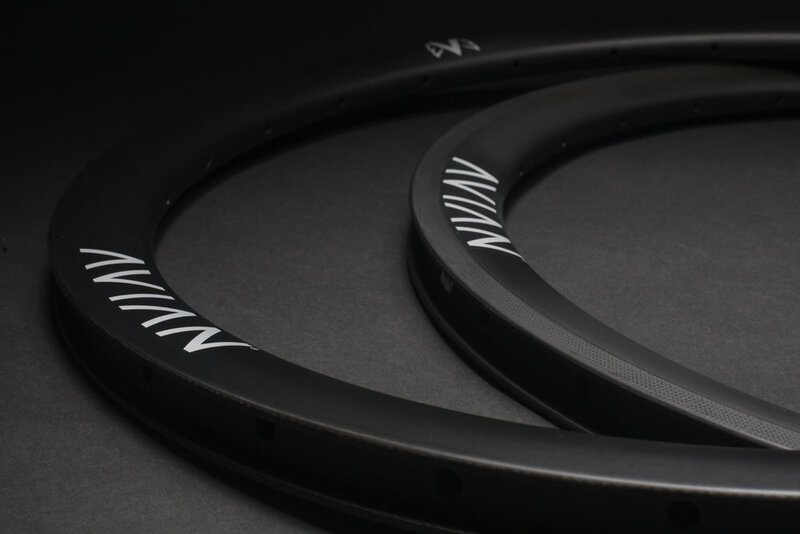 They promote low rotational weight, low aerodynamic drag, and high acceleration with maximum rigidity. 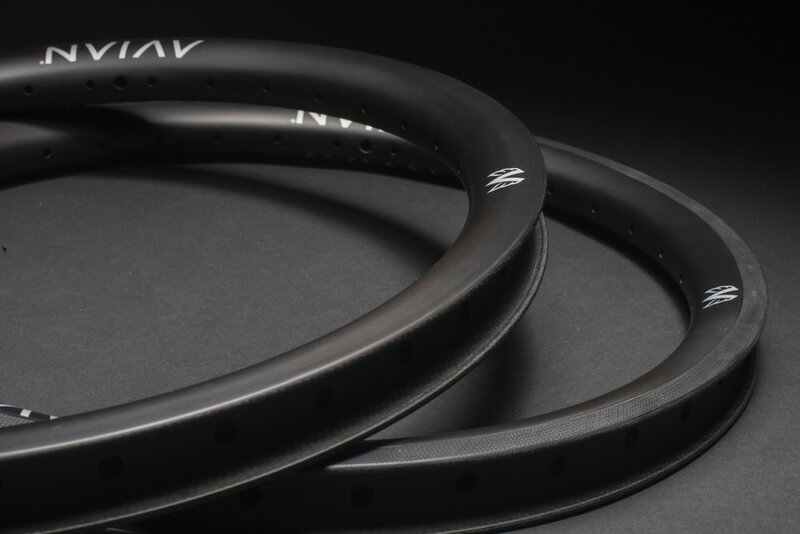 Available in 5 sizes of matte black UD weave carbon. Recommended tire pressure maximum of 110psi.